In Indonesia there are no academic professional programs in comprehensive terrestrial carbon accounting. There are workshops that build capacity for TCA through Indonesian most of which are only a few days in length. Some courses were taught by universities in Indonesia that deal with some TCA topics (e.g. GIS, field measurements, IPCC) but the courses were not in a comprehensive manner oriented to creating skilled TCA professionals. In Indonesia, multiple workshops and training programs have been held, and most of these have been for a few days and cover some TCA topics but not all, nor in sufficient detail for national needs. The newly merged Ministry of Environment and Forestry is considering developing 2-3 day certificate programs in carbon measurements for all major sectors. 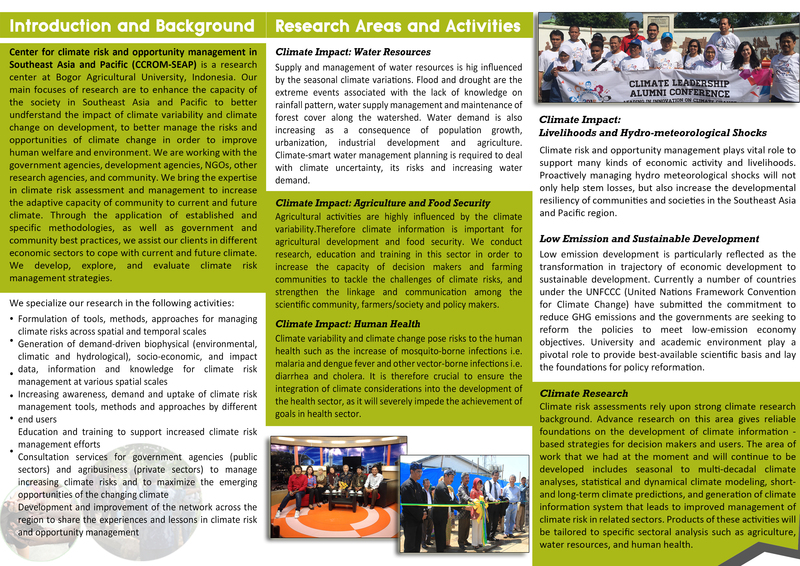 Such short term courses while providing basic skills on field measurements, will likely not provide in-depth knowledge necessary to account for natural variations in forest carbon distribution, nor rigorous statistical procedures for accounting uncertainly of measurements required by funding agencies such as World Bank’s FCP program for performance based payments. The project will seek to harmonize its academic TCA Certificates with the needs of the government, emerging REDD+ work related to the UNFCCC and those of funding agencies. 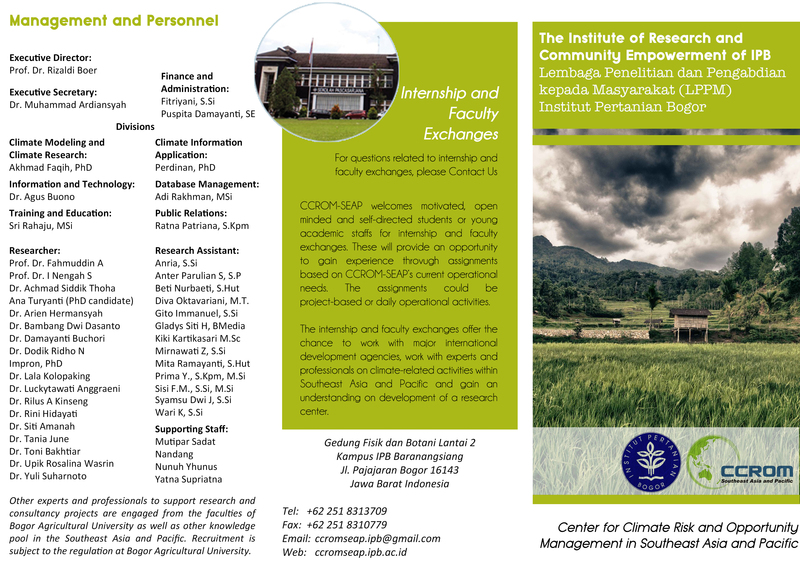 Indonesian academics have also just be- gun organizing an Indonesian Expert Association of Climate Change and Forestry in recognition of unmet needs to train Indonesians in REDD+ and TCA topics and this project will seek their input and seek to support to their efforts. The previous training programs have made some progress in meeting country needs. However gaps remain (and will be addressed by this grant) and efforts to consolidate these programs have not had the resources nor the focus and appropriate academic engagement to make TCA educational opportunities sustainable, coherent and sustainable. 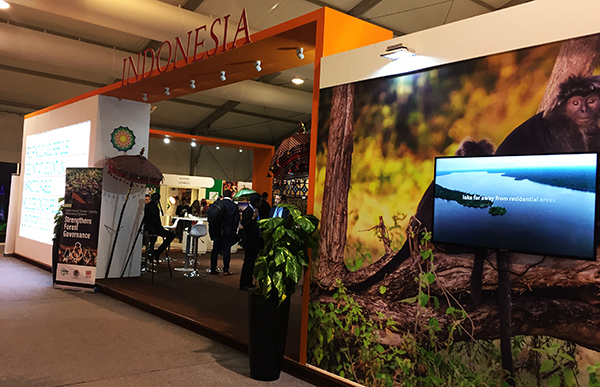 Currently, Indonesia along with China has been getting a grant from Federal Ministry for the Environment, Nature Conservation, Building and Nuclear Safety of the Federal Republic of Germany to develop Terrestrial Carbon Accounting International Academic Partnership. This grant will allow both countries, benefiting from the experience of the pre- existing comprehensive TCA certificate program run by the University of California, to enhance national capacity to mitigate climate change through conservation and sustainable use of carbon sinks (REDD+) enabled by increases in trained TCA professionals and stronger university programs to support national needs.